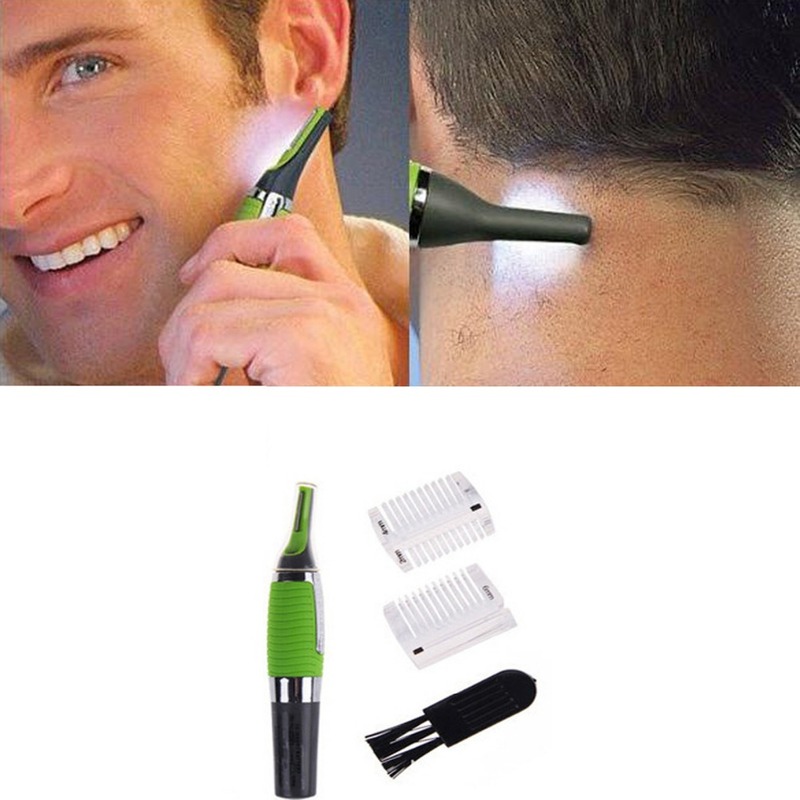 ★ Easily to Use – Removes unwanted hair gets as close as a blade, yet it’s safe to the touch which trims hair anywhere with micro precision . 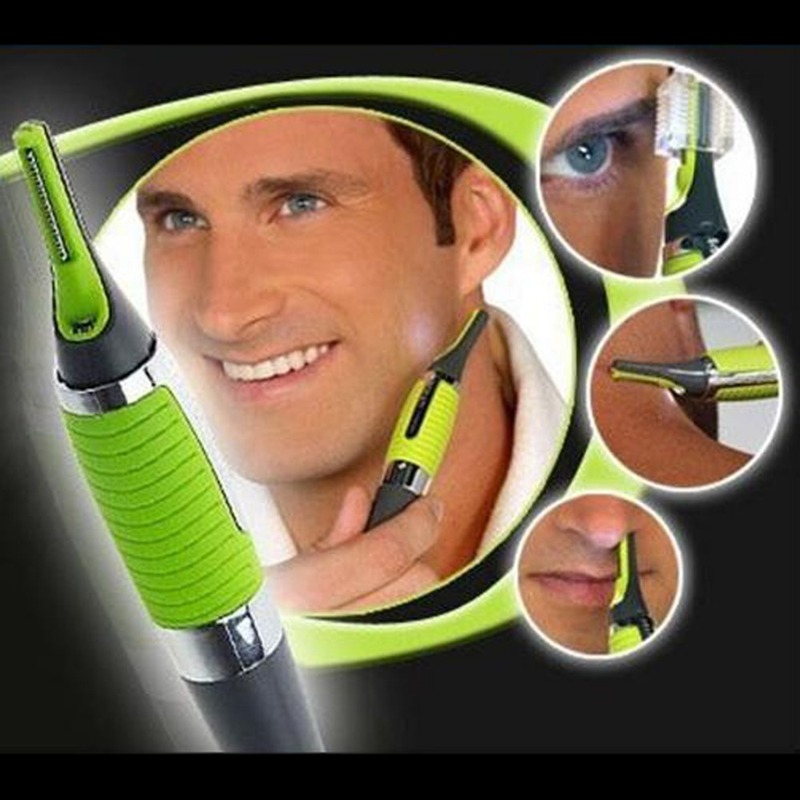 ★ Built-in LED Light – This nose trimmer operates on just 1 AAA battery; the light comes in handy when you need to get at those hard-to-reach and hard-to-see hairs. 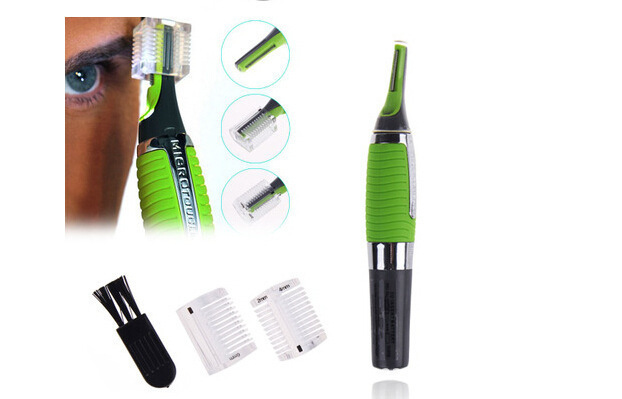 ★ Portable and Safe – Lightweight but powerful, rotary cutting system allows hairs to enter the trimmer tip from the top and the sides.No pulling guaranteed with the advanced trimming system that shields the blades from your skin. 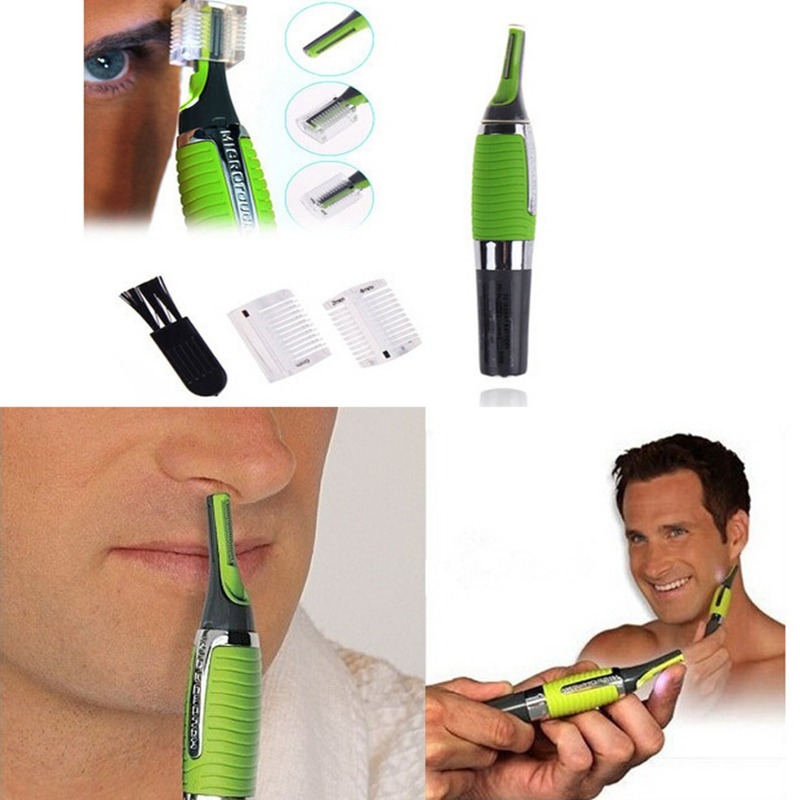 ★ Compatibily – It’s very helpful for stray hairs not only in the nose but also on your eyebrows, beard, and ears. Item is very good and fast delivery. El producto es idéntico como se muestra y se describe, la calidad esta bien para el precio. всё отлично, быстрая доставка. Рекомендую! Все хорошо, товар получил. Спасибо огромное, с Вами приятно работать!!! 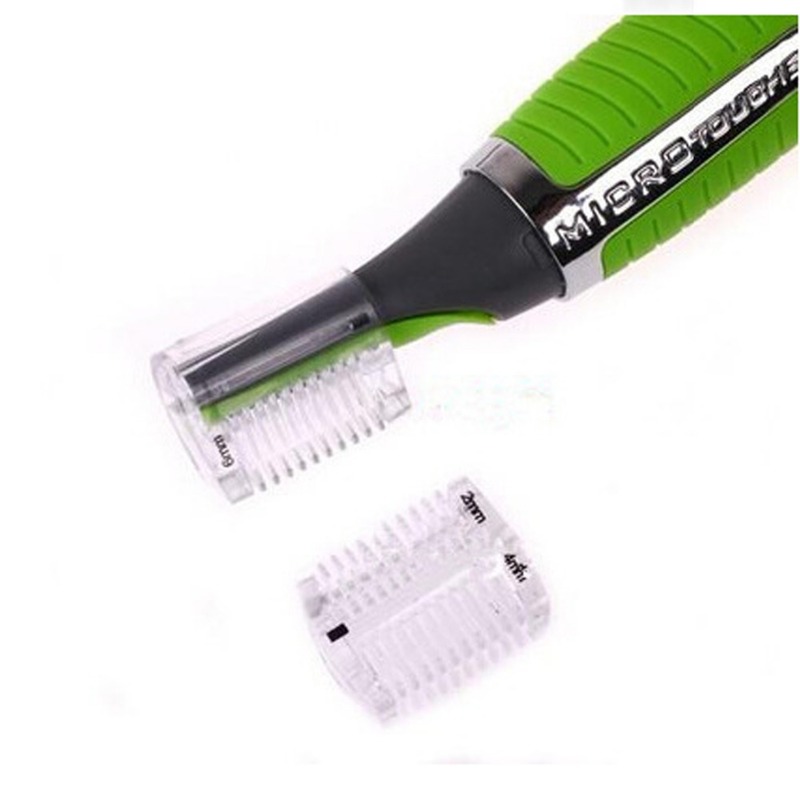 Great product for the price and working great. 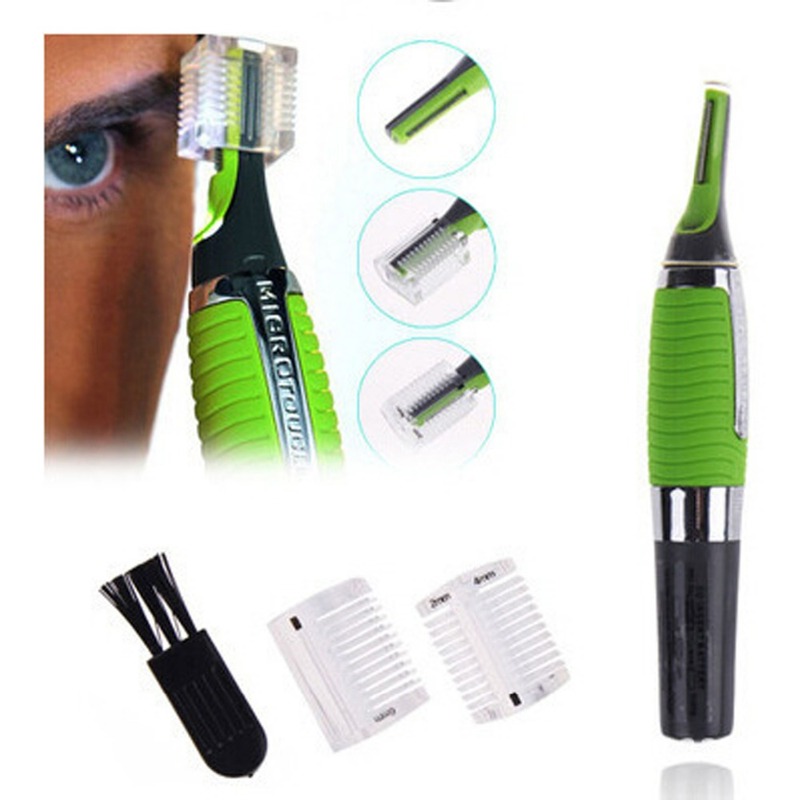 Great product, fast shipping, thanks! All is well. Goods match the description. Все хорошо. Товар соответствует описанию. Быстрая доставка. Отличный триммер. Трек отслеживается. Рекомендую. Producto recibido muy rápido y de buena calidad. Hello Friend, I received correctly, thank you!